Academics: We offer close to 200 different academic degree choices, including nearly 90 majors and 80 minors for undergraduates. 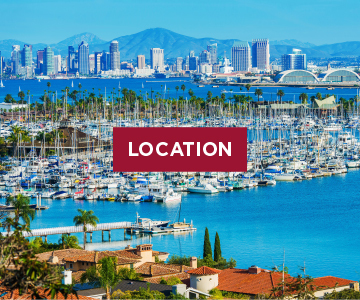 Location: San Diego's dynamic urban core, coastal and mountain access, beautiful weather, blue skies and sandy beaches give our students a unique college experience. 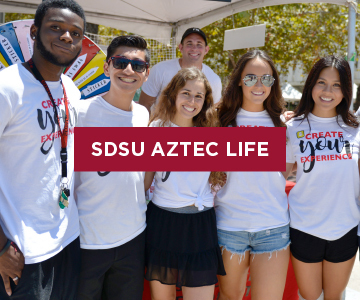 Diversity: The third-largest university in California, with nearly 30,000 students, SDSU is known for the diversity of our students, faculty and staff. 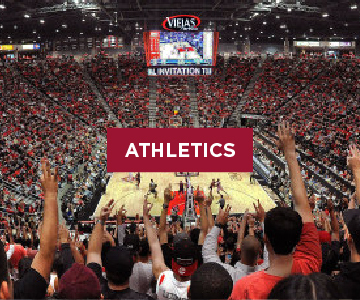 Affordability: We are part of the California State University (CSU) system, which is one of the most affordable university systems in the country. 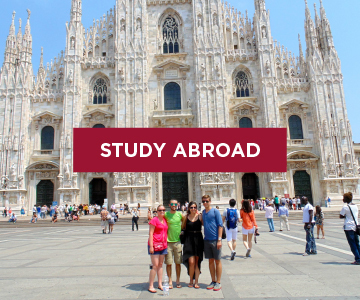 The majority of our students combine scholarships, grants, work study, and loans to meet their cost of attendance. 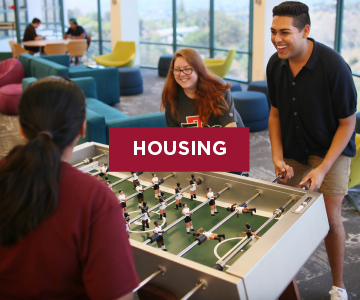 Student Life: The moment you move in to our residence halls you'll join a vibrant community of students from around the world. 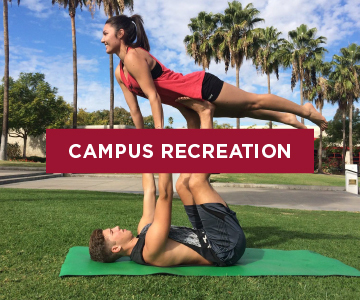 Get to know them through our 300+ student organizations.